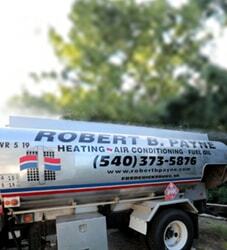 Best Air Conditioning & Heating Service Unionville, VA | Robert B. Payne, Inc.
Everyone wants to save money while enjoying the comforts of a working air conditioning or heating system. With Robert B. Payne, Inc. you can have both. We provide the best air conditioning and heating service in Unionville, VA. We stand by that claim, too. The level of craftsmanship and customer satisfaction we offer is unbeatable! 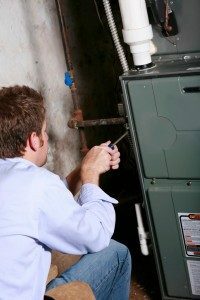 You’ll notice that many service providers stick to one aspect of HVAC or another. They either install new systems or repair them, generally. 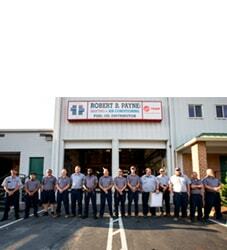 At Robert B. Payne, Inc. we do it all! Robert B. Payne, Inc. has earned its reputation. We work tirelessly with homeowners and local businesses to provide results. You always want results, never excuses. We cannot remember a time when our team gave a client an excuse. We always leave a job with you completely satisfied! Of course, even with professional installation, you still want to schedule regular maintenance. Some homeowners opt for annual maintenance, some for bi-annual. During a maintenance call, our technicians examine the entire system for potential issues. We also clean each unit, removing accumulated dust and debris. Lastly, we swap out the old air filter! With modern HVAC systems, plenty can go wrong. Sometimes, a faulty thermostat causes more problems that we realize. We can solve that, though. 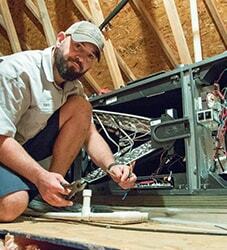 Our team can also repair broken or malfunctioning pieces, uneven heating/cooling, and indoor/outdoor unit repair! To acquire a quote, call Robert B. Payne, Inc. at (540) 373-5876. We are the leading provider of air conditioning and heating services in Unionville, VA! We serve the entire Unionville, VA 22567.